Newly arrived! 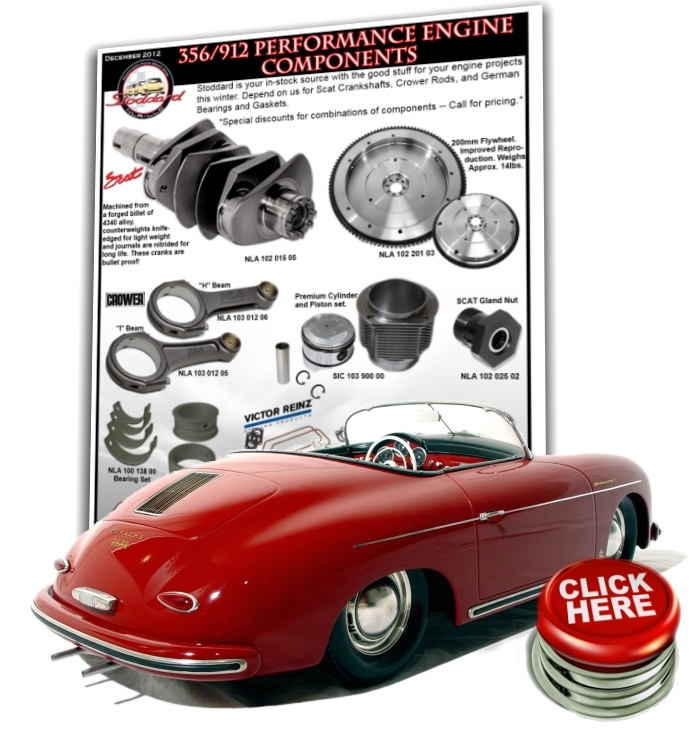 We now have OEM quality "flat hub caps for 356C/911/912 steel wheels. After considerable development time. 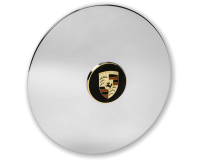 we have produced perfect pieces: the correct shape, exact wheel fit and triple chrome plated. Only a NOS original can match these.